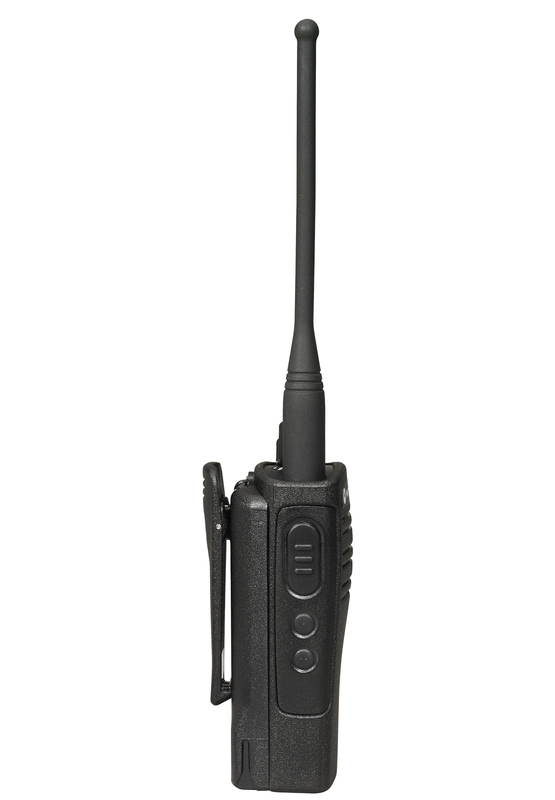 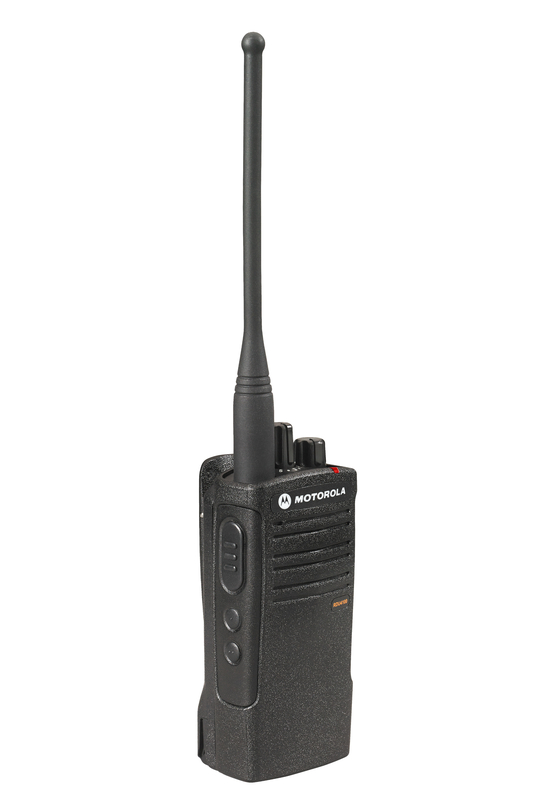 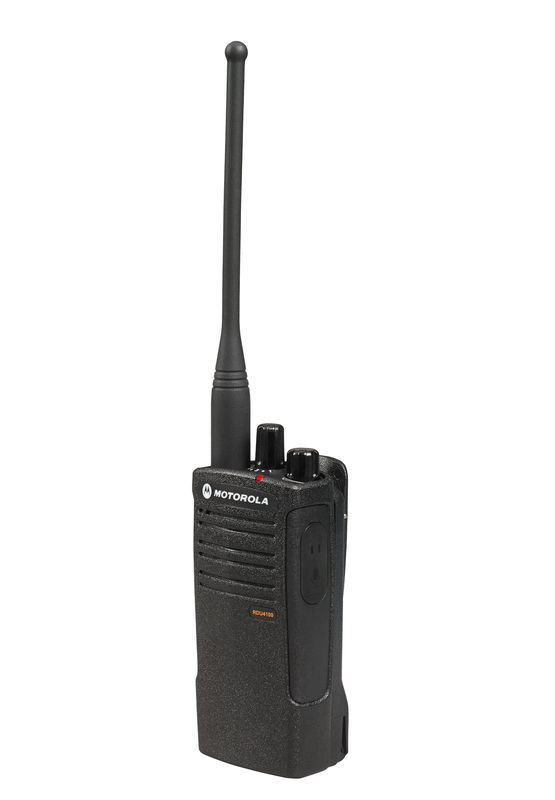 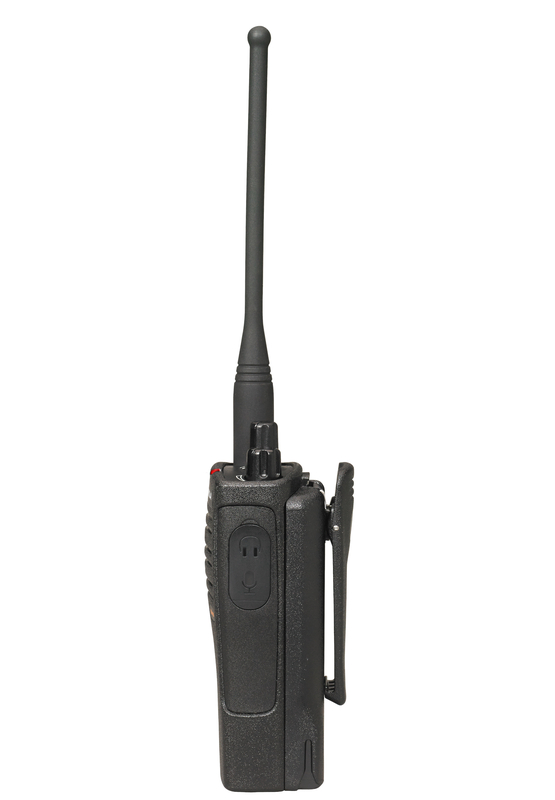 The RDU4100 4 watt two-way radio operates on an innovative 89 business-exclusive UHF frequencies and is 2013 FCC Narrowband ready. 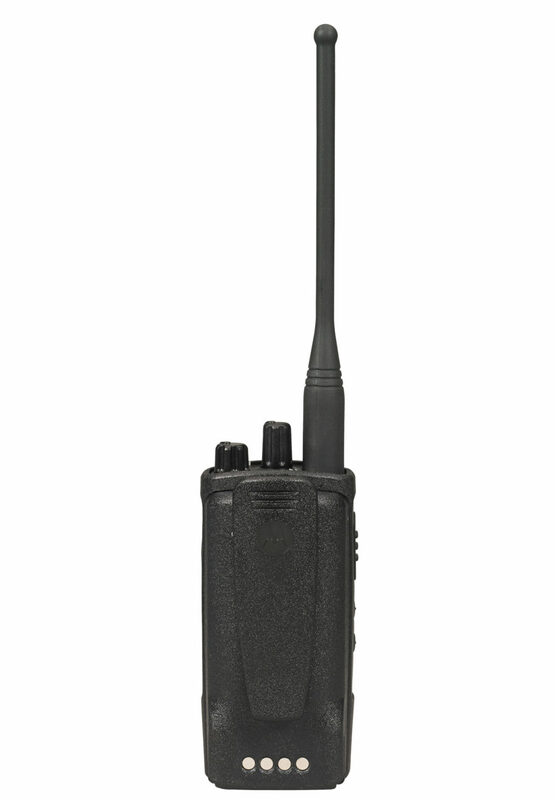 The default factory programming on this RDX radio is set to operate in 12.5kHz mode. 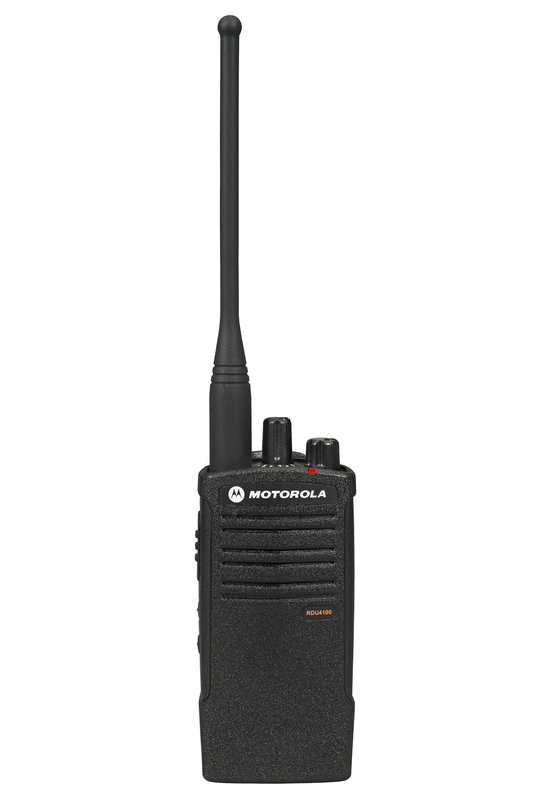 Enhanced audio quality, a rugged design and versatile customer programming software, make this radio an exceptional choice for all of your on-site business needs. 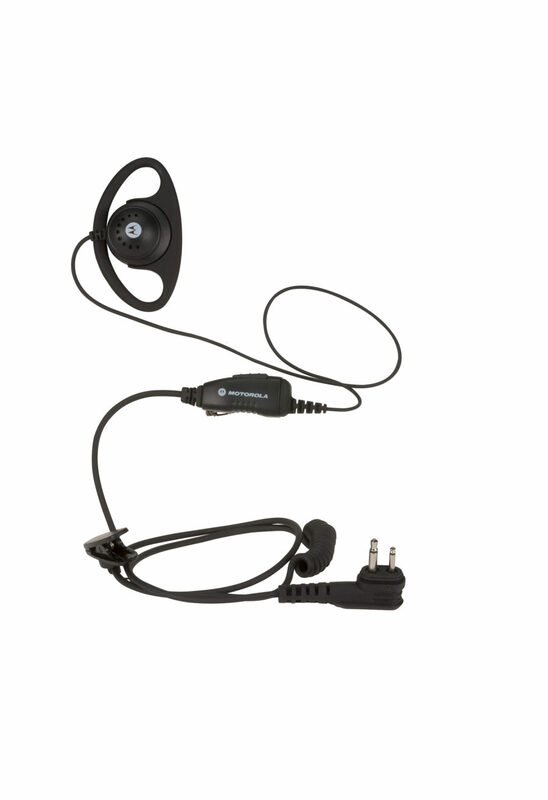 Delivers increased clarity through wind-noise reduction. 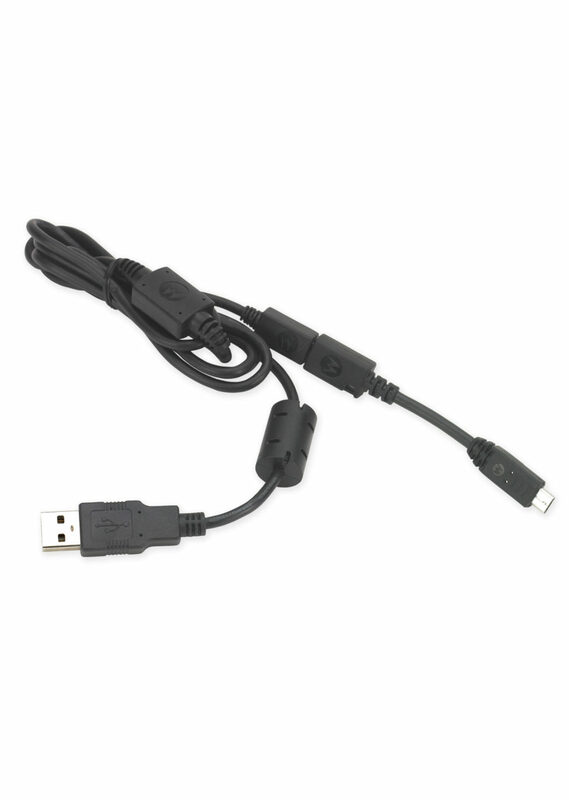 Enables hands-free operation when used with accessory. 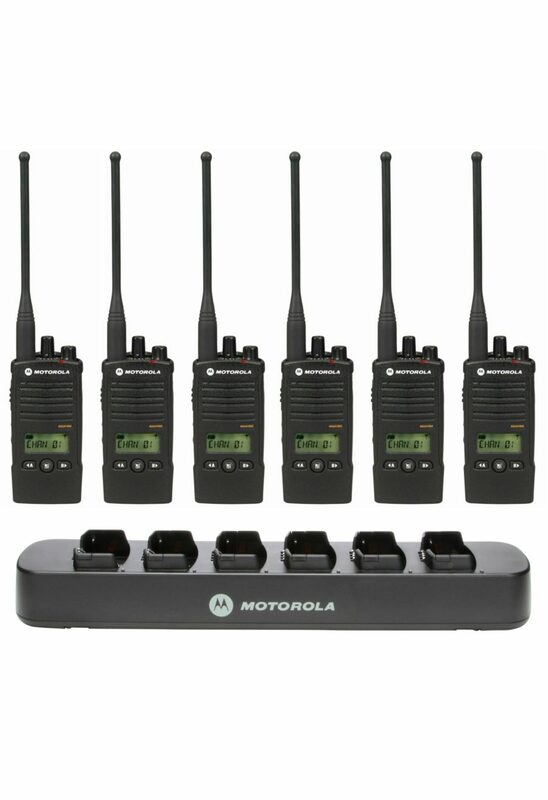 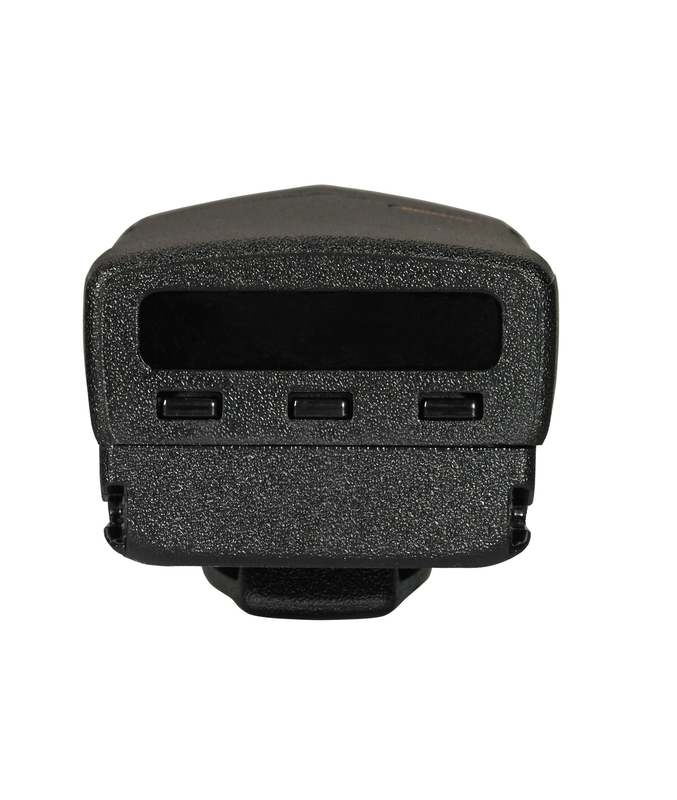 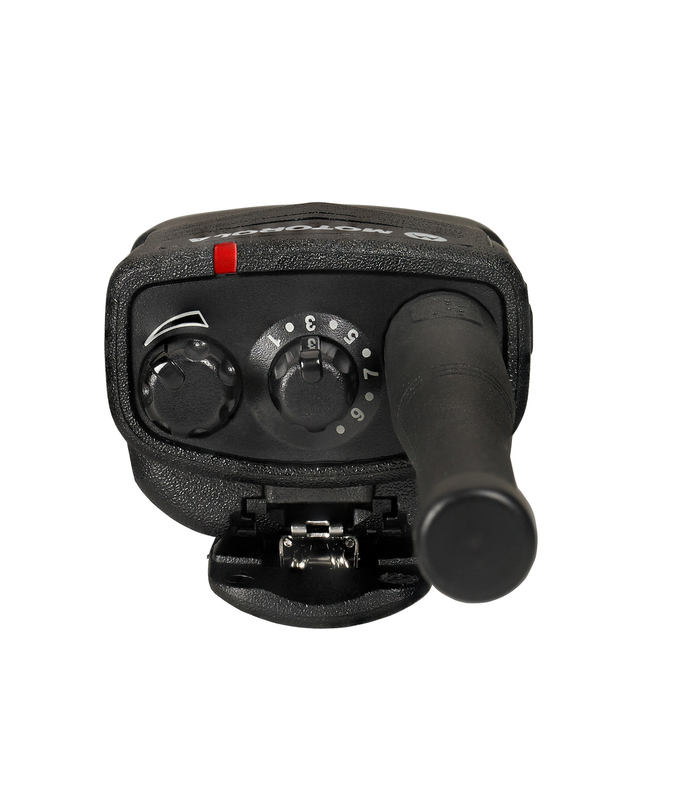 Allows the radio to automatically switch between repeater and talkaround modes in order to optimize communications.